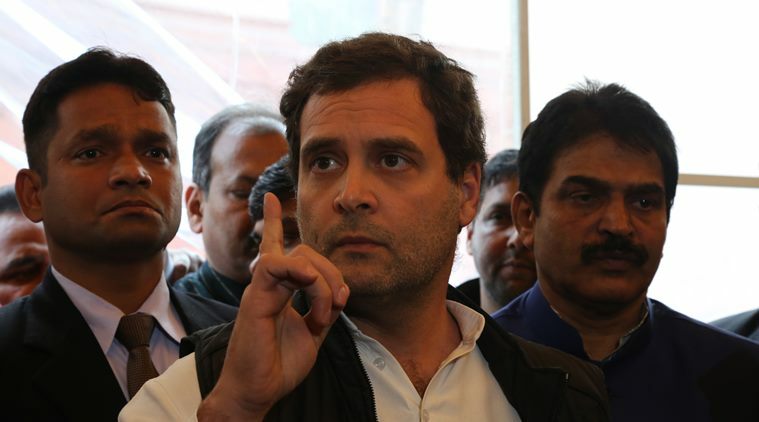 Today, Rahul Gandhi, the Congress Chief, had taken on Nitish Kumar, Bihar Chief Minister, mentioning the drunk driving incident at Muzaffarpur, the outcome of which was the tragic death of 9 children. Gandhi was found to mock him for such an occurrence. According to the reports, there was a local BJP leader who was supposedly behind the wheels of this racing car, responsible for mowing down the children crossing the road. A case has already been filed on Manoj Bhatia, as per the Bihar police records. It is said that the BJP leader had got off from the car and then he ran once he realized he had hit these children. The complaint had been filed by a person who had unfortunately lost 5 of his grandchildren in this incident. Furthermore, there’s valid proof from the CCTV cameras in the region that highlighted Mr. Bhatia driving the car. In his tweet, Rahul Gandhi had hit at the prohibition, a dear project of the CM that also had drawn multiple votes back in the 2015 state elections. Gandhi took a sarcastic dig at Nitish Kumar and his “voice of conscience”. This was very much in reference to the moment when he had walked over Lalu Yadav and Congress, to join hands with BJP in order to develop a brand new government for the state. Rahul Gandhi had tweeted in Hindi, which said that in Bihar that is said to be alcohol free, there’s a BJP leader, who’s drunk and had crushed 9 little children in his state of drunkenness. He even addressed Nitish Kumar as “Nitish Ji” and asked him if such a debacle is the truth that underlies his prohibition. He questioned his voice of conscience and also accused him of the fact that Bihar isn’t alcohol free. The Congress was said to be a part of Bihar’s Grand Alliance government till about July 2017, as then the CM had ended this alliance. He stated that his “conscience” will not enable him to carry on with this association keeping up with the corruption charges against Lalu Yadav’s family. This is what Rahul Gandhi took a dig at in his tweet.